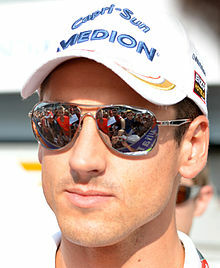 ^ Who's Who: Adrian Sutil. F1Fanatic.co.uk. 2007 [2007-01-02].